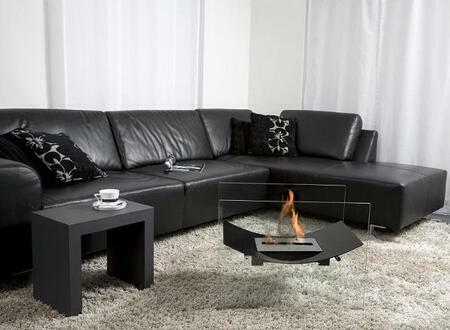 Bio-Blaze offers you a collection of innovative fireplaces. These fireplaces function on bio ethanol. They do not require any installation, nor do they release any smoke or smell. 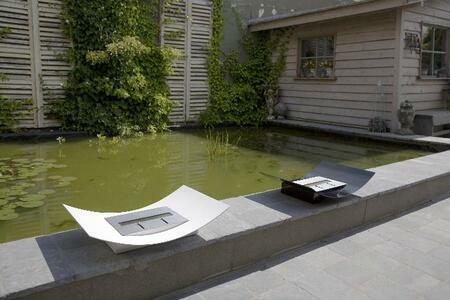 The design of the Bio Blaze fireplace is specifically created for your interior and exterior decoration. They were imagined to make your interior more cordial. In an apartment, in a house or a loft, these fireplaces are easy to attach to the wall or to place in open spaces.